Four people involved in the project tell The New York Times that the overhaul requires thousands of Facebook employees to reconfigure how the platforms function at their most basic level. CEO Mark Zuckerberg has reportedly floated the idea for months but didn’t start promoting it heavily until late last year, the sources said. “By stitching the apps’ infrastructure together, Mr. Zuckerberg wants to increase the utility of the social network,” the Times said. 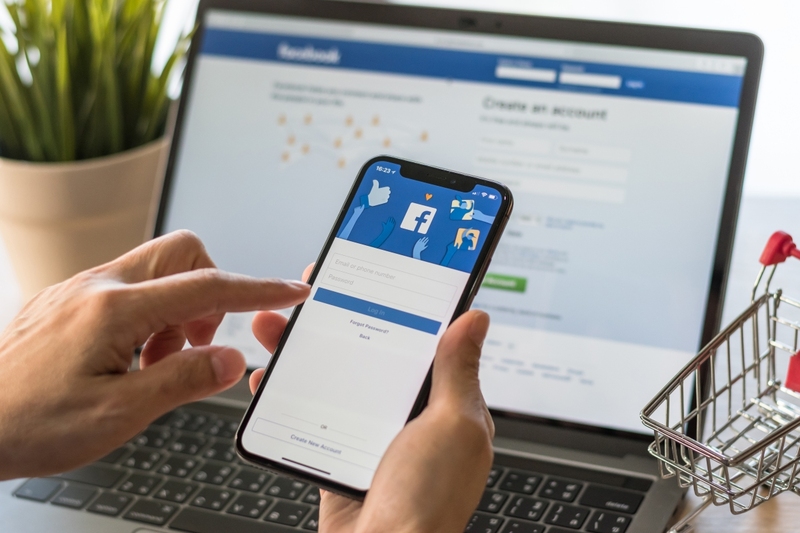 The sources note that if people interact more frequently with Facebook’s apps, it could allow the company to further build up its advertising business or launch new services to generate revenue. The initiative hasn’t helped to ease internal strife at Facebook. Instagram founders Kevin Systrom and Mike Krieger left in September after reportedly becoming frustrated with Zuckerberg’s increased day-to-day involvement. WhatsApp founders Brian Acton and Jan Koum exited for similar reasons. 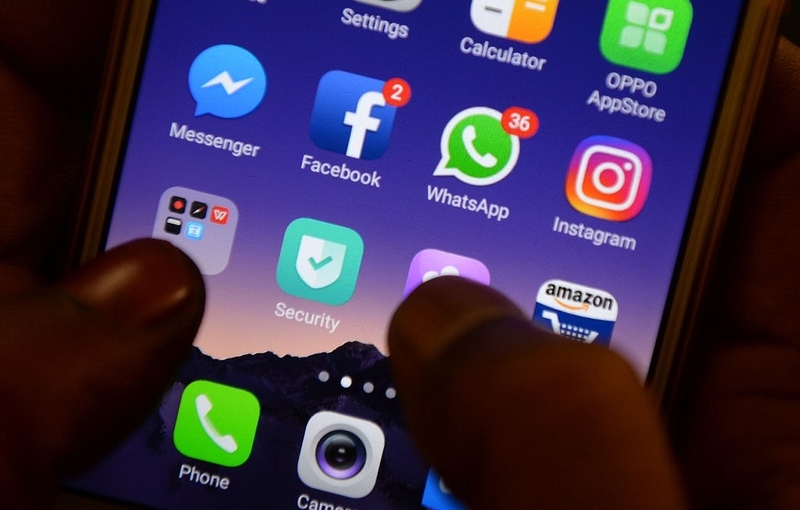 Zuckerberg has also reportedly requested that all of the apps incorporate end-to-end encryption, a security measure that would help protect messages from being viewed by anyone other than the intended recipients. Once implemented, it would allow for cross-platform encryption, the Times said. For example, a Facebook user could send an encrypted message to a WhatsApp user. Work to reconfigure the messaging functionality is expected to be complete by the end of the year or in early 2020. Hope, will get some new updates with some latest technologies. Jamlad, senketsu and Uncle Al like this. The guys who made WhatsApp have launched their new version, "Signal" I think it was called. Might be worth a look? I'd proffer Telegram, but the Russian government keeps trying to subpoena their encryption keys. Maybe carrier pigeon? This is a bad idea...synergy of ad driven apps and security issues! Yeah it's all well and good you boys going on the hip wagon of using different messaging software, but GL persuading your friends to do the same. But Signal is good, shame 99% of people I know, do not use it. Give her the flipper and tell her to be off on her way! I was off WhatsApp for 12 months, I've been "forced" back into it. Here is the thing. If you are worried about privacy then don't, you have non. So, why not at least get something back for it? Nobody but yourself has forced you back onto WhatsApp. And speak for yourself; YOU may have no privacy but I have my privacy. I don't use Facebook and friends at all, and I don't post private info "hoping" the service doesn't leak it (for example, Facebook's near-constant practice of deciding they've "improved" their privacy policies so they should flip the privacy settings back to the not-at-all-private factory defaults.) I don't feel like I'm missing out on anything, so there is no "getting something back" for giving up my privacy. I thoroughly believe Zuckerberg's infamous quote "Privacy is dead. Get over it." is simply designed to make people behave in a defeatist way, like "I can't maintain perfect privacy so why maintain any at all?". To me, though, there's a BIG difference between the NSA's illegal and unconstitutional spying program hoovering up the odd bit of info on me (or if someone hired a private eye, having a few odd bits of info for them to find, perhaps also by illegal means..), and placing all your info up for every advertiser, 3rd party, and 1st party, to data mine and analyze to their heart's content. Social media/communication is much too fragmented so this is good news in that respect. You don't have privacy, stop kidding yourself. Unless you are taking serious precautions with TOR/VPNs and dummy accounts. Incorrect, I have a certain work related chat in WhatsApp, now sure I was not demanded to join and there are always texts, but it just make organizing this between people a whole lot harder. Again, you do not have privacy, stop kidding yourself. Hell you are on this forum, unless you have specifically installed extensions to prevent tracking (or declined the TOS), you are already being tracked on your usage of the website. You are being tracked, so get something in return called, convenience. Who do I give a **** if they track me if I use certain platforms for free. Targeted advertising? Well if its a suggestion on something I am already looking for, be my guest.